Every product has its own unique design inspiration. Sometimes, we’re pulled in by the general appearance of a product before we even take a second glance at the details. 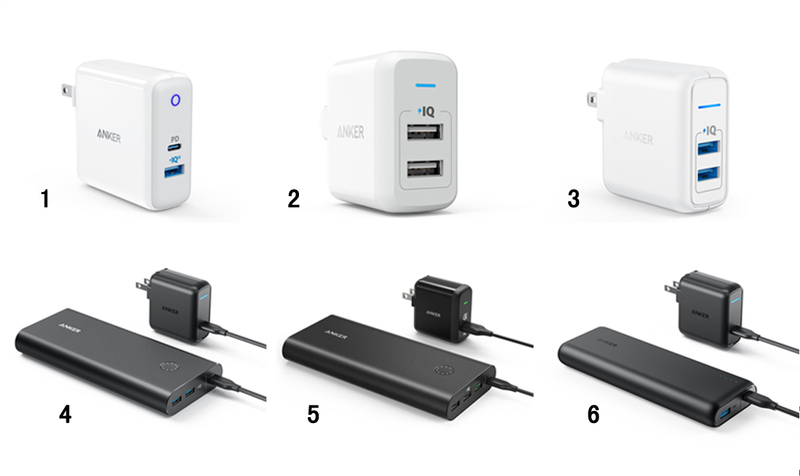 I know that we have many die-hard fans in our community, with a lot of Anker gear on their hands...but can you correctly identify our products from a picture alone? How devoted of an Anker fan are you? Let the challenge begin! Guess the name of each product according to the picture. The competition runs from April 9th to April 13th. Each participant may only win once. Your answers may not be edited after submission. Edited responses will not be counted. Valid in the US, UK, Canada, Germany, Italy, France, and Spain. For people who without winning this time, please don't be upset, you'll have another chance to win in our next challenge contest, so stay tuned! There are no photos visible. May be you are still celebrating your weekend party. Photo will updated on April 9th at 9:00am PDT. So does the OP imply that there will be a new contest every day?